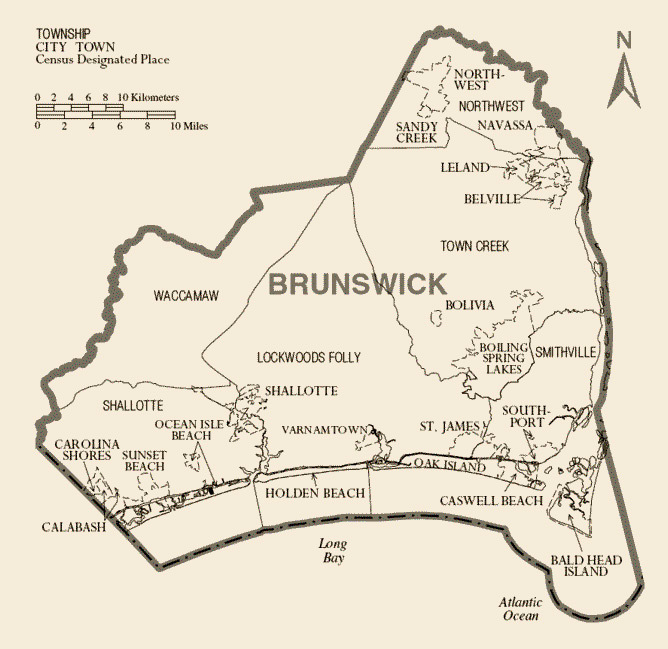 Brunswick County history began when it was named after King George I – the then Duke of Brunswick and Lunenberg. During the early years, this region thrived off of the cultivation of tobacco crops. Over time, the types of crops that were planted were diversified and logging became another driving force in the growing economy. The county was officially established in 1764 through a legislative act that made Brunswick a separate area from Bladen and Hanover Counties. From the late 1700’s through the 1800’s, the county led the entire state in rice production. 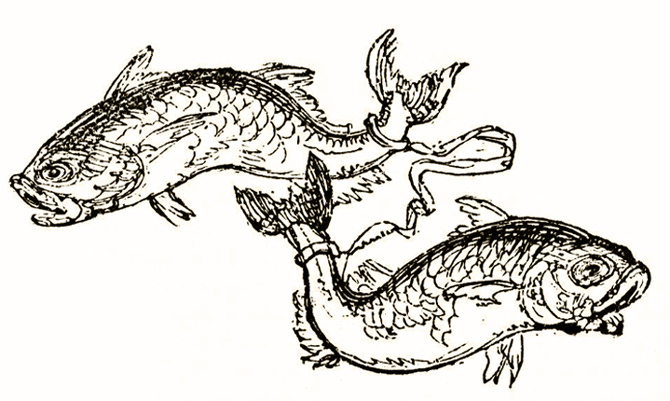 Over time, the commercial fishing industry became a focal point of the economy and many fishing communities along the Atlantic began to emerge. 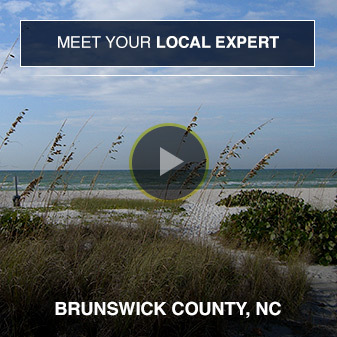 To this day Brunswick County is known for growing corn, tobacco and berries, as well as raising livestock. Fishing and manufacturing are also important, with polyester, citric acid and lumber production being key fixtures.